I'm looking forward to doing this challenge again for 2019. 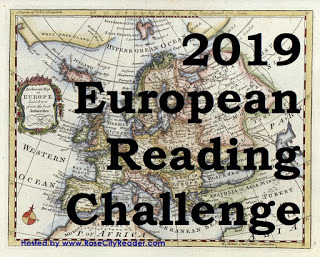 This year, I'm going to seek out some of the countries I've not read from before, as well as reading from the larger, easier ones like Britain, France, and Germany. Thanks for joining the 2019 challenge! I look forward to seeing what books you choose!